Welcome to the Chinese Year of the Monkey! 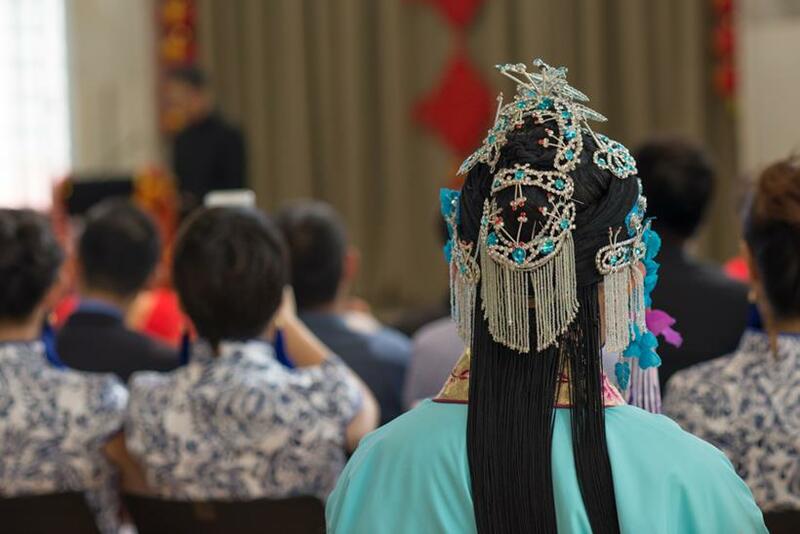 I practise my Mandarin, Cantonese and Teochew before I attend these events so that I can better connect with the people present. People always appreciate a genuine effort to speak a few words of their language. It has brought into focus the importance of language in our cultures and its value as a marker of our various heritages. These ideas were reinforced for me when we marked International Mother Tongue Day on 21 February. Speaking our native languages retains and strengthens our links to our own culture and heritage. It is important that wherever we may settle, we remain connected to our roots and preserve our beliefs and traditions through our mother tongue. More than 160 languages are spoken in New Zealand which indicates how diverse we are. Celebrating these languages and cultures brings our communities together and improves our social harmony. 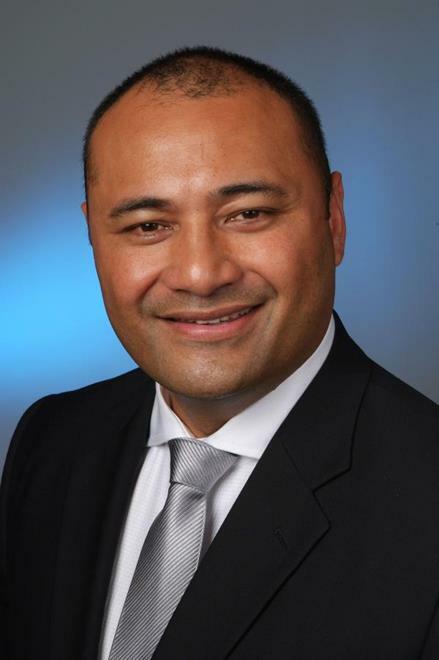 As Pacific Peoples Minister, I recently announced the dates of the seven Pacific language weeks this year. My message that if we use Pacific languages more in New Zealand, they will stay alive. New Zealand is home to many Pacific people but the use of Pacific languages here is in decline. It is important that our young Pacific people retain that link to their heritage. Soon I will be launching a set of guidelines which will help other cultural groups set up and promote their own language awareness days. The Heritage and Community Language Celebrations Guidelines will be a practical resource for our diverse communities who want to celebrate and share their languages, cultures and heritage with the rest of the country. I am delighted that New Zealand recognises and embraces its cultural diversity and that our ethnic communities want to share their cultures. Each step we take down this path leads us to a more harmonious and tolerant society our children and their descendants will be a part of and proud of. And I am proud that as Minister for Ethnic Communities I can help make this happen. Every year in most parts of New Zealand, we now have the opportunity to enjoy some of the festivities that this annual celebration has to offer. These celebrations are growing larger and more inclusive as all New Zealanders share an appreciation for the traditions and customs of this auspicious season. February also brings us the International Mother Languages Day and there are several activities being held to commemorate this event. While we celebrate, I am also mindful that February 2016 greets us with a reminder of how Mother Nature can affect change swiftly. My heart goes out to all Cantabrians as well as our neighbours in Fiji in remembrance of how fragile our beautiful country is and indeed, but we remain strong, hopeful and gracious. New Zealanders are known for their humanitarian efforts and I know we all will share support where we can. The Office of Ethnic Communities continues to facilitate recognition for ethnic communities as positive contributors to the strength and prosperity of New Zealand. There are many ways you can actively participate with us. Look out for our Minister’s imminent launch of the Community and Heritage Languages, attend the Fulbright Forum to be held in Auckland , apply for the Settling In grant. For more information on this, please check out our website. With so much happening in March we have decided to reschedule the release of the Faces of Our Future report to a later date. We will keep you updated on our website. Be safe everyone and I hope you’ll enjoy the warmth of summer for as long as it may last. The building is located at BNZ Centre 120 Hereford Street, near Ballantynes. “A lot of work has gone into designing a modern space that opens up new possibilities for delivering services and interacting with customers. I'm delighted that the Department has worked collaboratively with other agencies to conceptualise and design the space, and that we have also worked right across the Department to make sure that all of our customers are well-served by our people and their new zone,” says Colin MacDonald Chief Executive for the Department of Internal Affairs. “Our customers might be familiar with the idea of meeting a concierge in a hotel, but having a concierge to help you access government services is probably new to most people. I think it is a fantastic way for us to move ahead, and keep our customer right at the heart of everything we do”. Candy Wu Zhang from the Office of Ethnic Communities says that it was difficult to say goodbye to Orchard Road, which has been our home for the past 5 years. So the next time you need to visit the Office of Ethnic Communities – remember they are in new premises in the CBD. Gong chi far chai shen tee ji-an kang. Gong hay fat choy shen tay ki-in hong. May you be happy and prosperous, and to good health. It’s not just China that celebrates the lunar new year. This festival is also commemorated in countries such as Malaysia, Singapore, Vietnam and Korea. Chinese are some of New Zealand’s earliest settlers, arriving here in the 1860s. There are now over 170,000 people of Chinese heritage living in New Zealand, making Chinese our third largest ethnic group. We also welcome over 24,000 Chinese students and 335,000 tourists to New Zealand’s shores each year. We’ve had a diplomatic relationship with China since 1972 and signed a free trade agreement in 2008. China is now our largest trade partner. Two-way trade surpassed $20 billion in the second quarter of 2015. Getting to know each other better and sharing our diverse cultures, languages and traditions helps build the prosperous society that we value in New Zealand. TEA is a sweeping saga that travels over time and continents to weave a tale of legacies, prophecies, love and the world’s most popular beverage. Ahi’s latest creation directly responds to strengthening community relations, particularly within his native Sri Lankan community. To find out more check out “The Big Idea”. Why the Treaty of Waitangi? At the heart of New Zealand's founding document, and of its interpretation, lies translation. As instructed by William Hobson, Henry Williams undertook, with his son's help, to translate into Māori what was to be known as the Treaty of Waitangi. 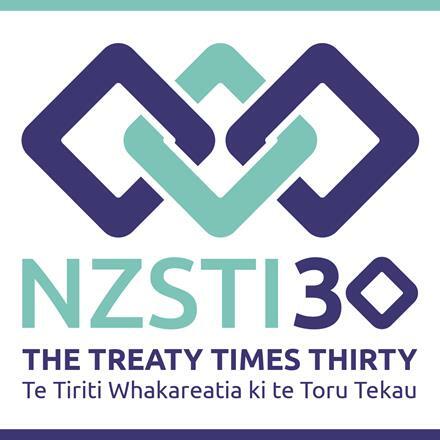 The translation they produced overnight contains a number of key differences in meaning, which have led to divergent interpretations of the English and Māori versions of the Treaty. The Treaty Times Thirty project highlights the translator's difficult task of re-expressing identical meaning from one language to another. It also reiterates the importance of translation in the New Zealand context, aims to make the Treaty more accessible to migrants who live here, and encourages a better understanding of the Treaty internationally. NZSTI is the nationally representative body of translators and interpreters. It provides a networking forum for translators and interpreters, represents their interests in New Zealand, and promotes continued professional development, quality standards and awareness of the profession within government agencies and the wider community. For all enquiries, please write to treaty@nzsti.org or contact project spokesperson Stefan Grand-Meyer at 021 062 2946. The event was held to bury a Māori blessing stone in the corner of the foundation before construction started on 12 February. Construction is expected to be completed in August 2017. 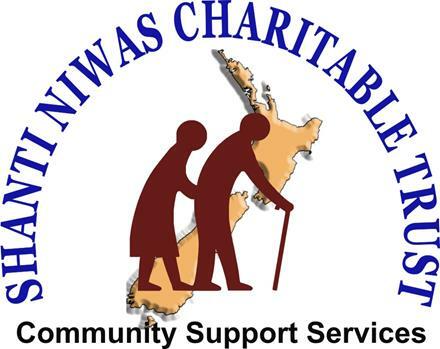 This is the first social housing project in Panmure for CNSST. “The Ministry of Social Development will assess the eligibility of potential tenants and then refer them to the new centre, ” CNSST Social Enterprise Manager Bill Guan says. Guest speakers at the sod-turning included the Minister for Ethnic Communities Hon Peseta Sam Lotu-Iiga and Parliamentary Private Secretary to the Minister for Ethnic Communities Melissa Lee. 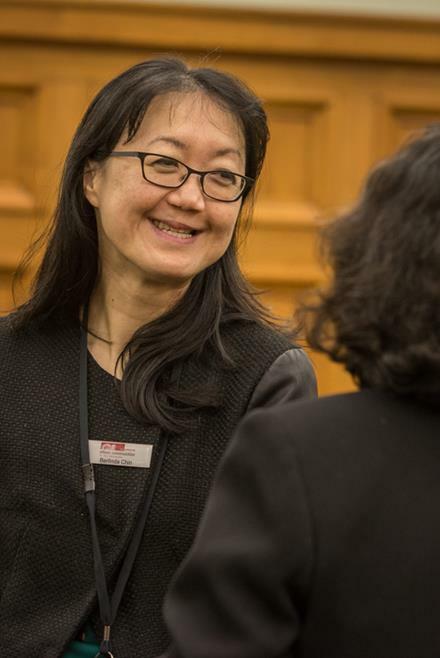 Hosted by AUT University, the Fulbright Forum will be chaired by New Zealand’s first Professor of Diversity, Dr Edwina Pio. A recognised ethnic minority educator and writer, her research interests encompass the intersections of work, ethnicity, religion and pedagogy. Natalie Coates (Ngāti Awa, Ngāti Hine, Tūhoe, Te Arawa, Ngāti Tūwharetoa), Kahui Legal solicitor and 2011 Fulbright-Ngā Pae o Te Māramatanga Graduate Award grantee. Refreshments from 6.00pm. Please be seated for a 6.30pm start. Shanti Niwas is happy to announce the opening of Shanti Niwas Emergency Housing. They will provide emergency shelter for the senior citizens from the Indian and South Asian community who are in an abusive environment, at risk of being abused or in dire need of emergency housing. The main objective of the shelter is to provide a safe and secure environment to our elders in such situations. Clients will be housed for an initial period of three weeks, with a maximum stay of three months. The initial period of three weeks will be used to provide breathing space for families as well as enable social workers to assess and identify suitable programmes. meet the Office of Ethnic Communities’ outcomes of collaboration, social action and social interaction. If you’ve applied for Settling In funding in the past and have been unsuccessful, we encourage you to try again. We’ve made the process simpler and easier to understand. If you have any questions, email us on Settling.In@dia.govt.nz or call us on 0800 824 824.